OBSERVINGART - INTERNATIONAL ART, NEWS AND EVENTS: Observingarts: Jeff Cowen - Recent Work at Willas Contemporary, Oslo, November 5th. Observingarts: Jeff Cowen - Recent Work at Willas Contemporary, Oslo, November 5th. During the past 30 years, black-and-white analogue photography has been at the center of Jeff Cowen’s art practice. 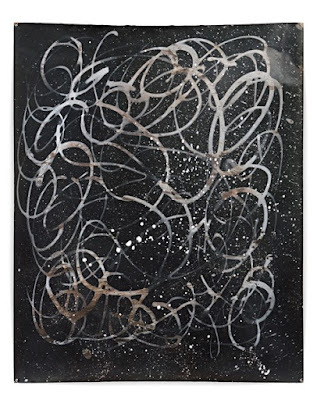 His exhibition at WILLAS contemporary will focus on his recent abstract work.